We believe global water challenges must be addressed by empowering children with the knowledge and resources they need to lead change. To do this, Swarovski has developed three essential pillars that teach sustainable development for present and future generations. 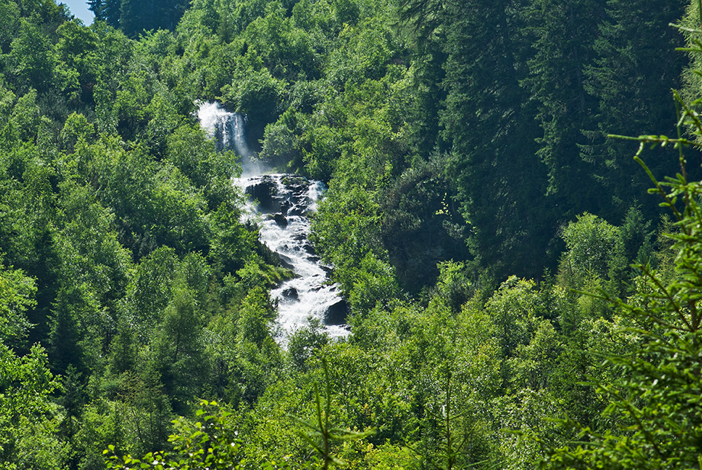 These initiatives act as the foundation of Swarovski Waterschool's educational program. Lack of access to clean drinking water represents one of the most significant barriers to health and development in many communities. Swarovski Waterschool works hand-in-hand with local partners to identify, establish, and implement solutions that provide clean water to local schools and communities, solving both long- and short- term water related challenges. 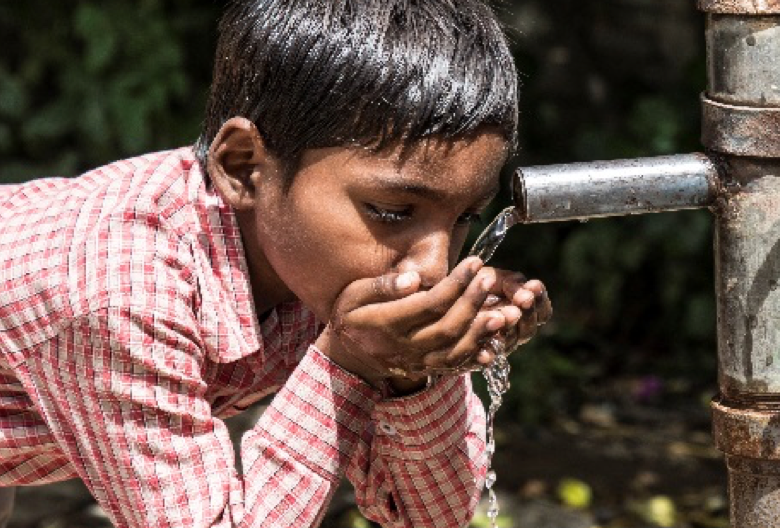 Custom lesson plans teach the importance of water and sanitation in the greater context of health education and are designed to integrate into other subject areas such as science and social studies. 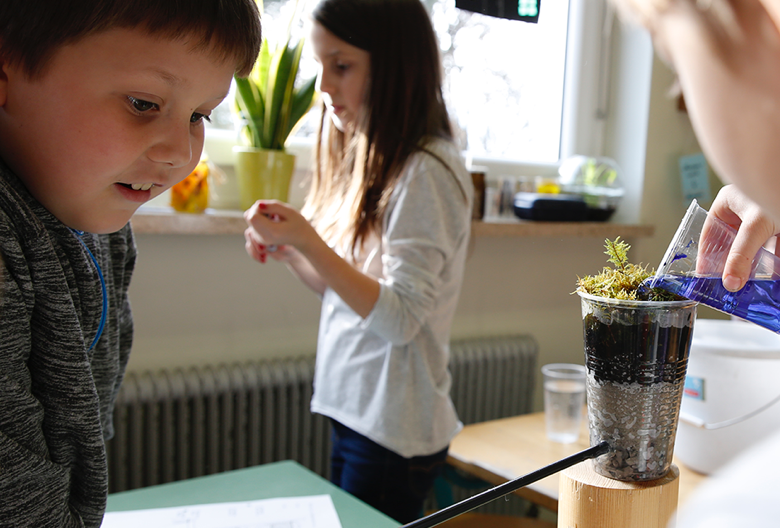 Swarovski Waterschool programs engage with classroom teachers to empower children with the knowledge and skills necessary to take local actions and improve local environments. Proper health amenities and hygiene education in schools promote healthy life skills, improved learning, and fewer absences from school - especially for girls. 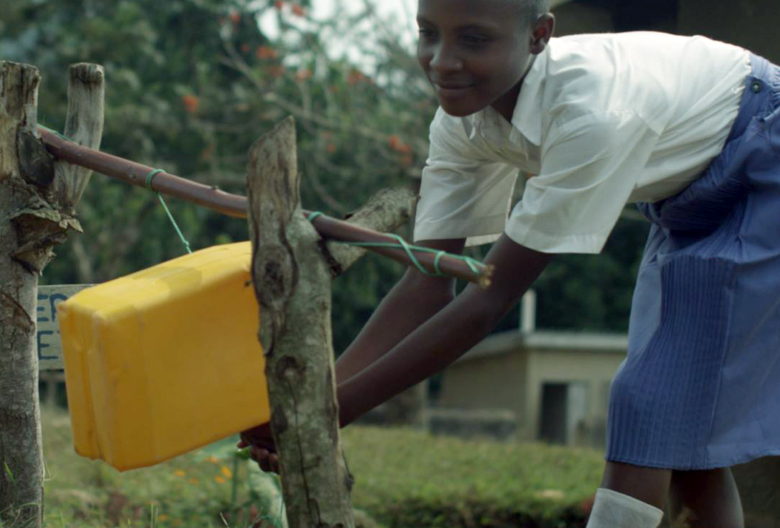 To accomplish this, Swarovski Waterschool programs work with local communities to provide sanitation facilities and improve handwashing at schools. Our vision for the future principally focuses on four of the 17 United Nation’s Sustainable Development Goals. Like the 193 countries who agreed to these bold dreams in 2015, Swarovski Waterschools know that focusing on both the people and the planet is the cornerstone to achieving sustainable development.